Strategy is a contact sport . . .
One of the better business books I’ve read in a long time (forget the parables and fables so popular today) is Good Strategy/Bad Strategy by Richard Rumelt. Rumelt (a professor at the UCLA Andersen School of Management) pulls no punches in attacking most strategies as fluff or consultant gobbledygook (love that word) and presents a real world look at strategy. As you can see, Rumelt goes far beyond the fat three-ring binders of charts and studies to include how to get from A to B. 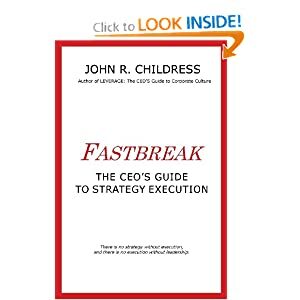 And he includes the role of leadership as critical in the overall strategy process. And that’s when the fun begins! Strategy is a contact sport. To get the best out of a management team, instead of having each function (read “silo”) come up with their individual goals and objectives in response to the company’s strategic intent (like doubling in 5 years, acquire 1 million subscribers, establish a global footprint, etc. ), the senior team must get together and thrash out a shared plan with interlocking objectives and shared goals. An “actionable” strategy. 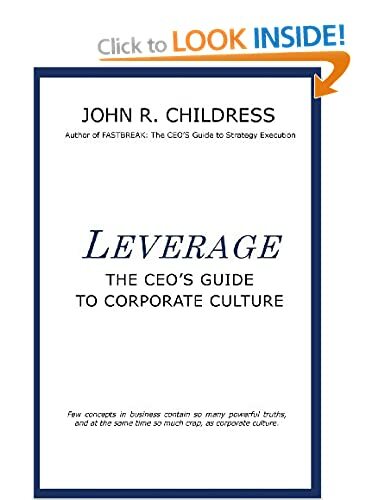 In other words, they need to debate, argue, put forward alternative approaches, move around company assets, hold each other accountable, set shared objectives and focus more on the moving the company forward than obsessing over functional objectives. And it gets hot in these meetings, as it should. It gets loud and sweaty and sometimes frustrating. Nobody gets all they want, yet everyone wins. It’s a form of rugby in pinstripes. And it delivers a highly workable set of interlocking action plans and shared objectives, with clear team ground rules, focus and commitment. The senior team get aligned and the strategy gets traction. Wanna play the “real strategy game”? This entry was posted in consulting, leadership, strategy execution and tagged Bad Strategy, Good Strategy, Richard Rumelt, Strategic Intent, strategy execution, team alignment, Winston Churchill. Bookmark the permalink.